Full Spectrum Financial Solutions has a client focus in two main demographics, high net worth individuals and small businesses. 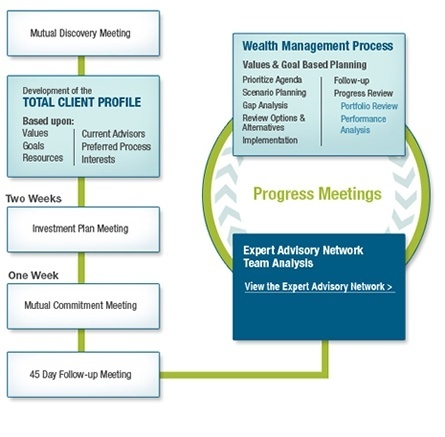 Though not all high net worth clients are in transition, we have found our services most benefit those individuals who are getting ready to retire, those who have lost a loved one, changing jobs, sending their child to college, or looking to accumulate wealth for other various core financial goals. Many individuals desire a working comprehensive plan, designed o take a snapshot of their current assets and available finaincial resources. 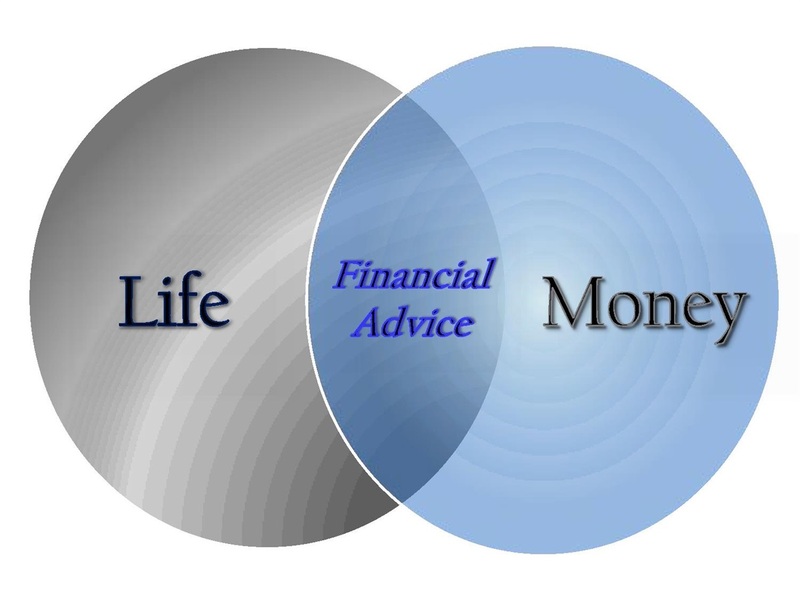 A comprehensive financial analysis helps to develop an implementable path for the client to follow as they look to achieve their financial life goals. 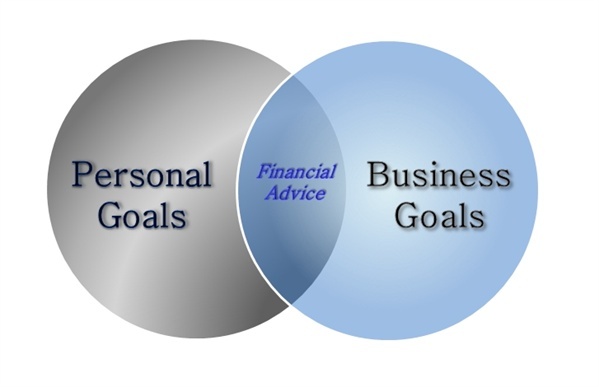 When working with small business owners we focus on the integration of business and personal financial goals. We provide comprehensive financial planning across several core business financial areas, such as employee benefits, qualified plan strategies and various tax saving strategies. In doing so, we are poised to bridge the gap a small business owner is confronted with regarding their business and personal financial goals. Identifying these gaps and providing solutions that overlap between a client’s business and their personal financial goals, supports the idea that small business owners “are their business and their business is them”. 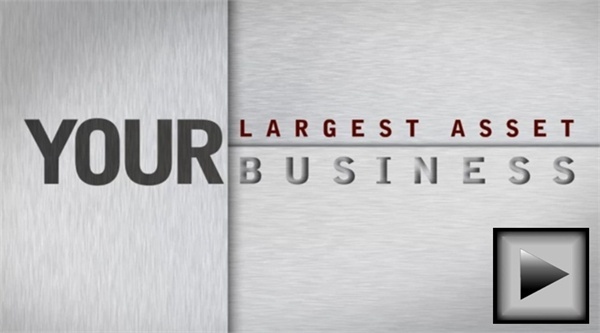 A small business owner simply can’t go out and sell company stock to raise capital. They typically have to raise capital by borrowing money or utilizing personal assets. This can cause a significant strain in both business and personal financial planning. We address these issues with solutions that balance the need in both areas. Business Entity Structure Evaluation: single vs multi-entity, c-corporation, s-corporation, LLC, partnerships and sole proprietors. Employee Health and Related Employee Benefit Plans: human resouce and PEO offerings, group insurance and group long term care, group 529 college savings plans, section 125 (flex spending accounts). Tax Reduction Strategies: welfare benefit plans (419e) and cost segregation plans. Risk Management Programs: buy/sell agreements and funding, key man insurance and captive insurance concepts.